The family of Michael Schumacher provided an update on the legendary driver ahead of his 50th birthday. Michael Schumacher's family say the seven-time Formula One champion is in the "very best of hands" and they are "doing everything humanly possible to help him" on the eve of his 50th birthday. The legendary driver has not been seen in public since suffering serious head injuries in a skiing accident in December 2013. 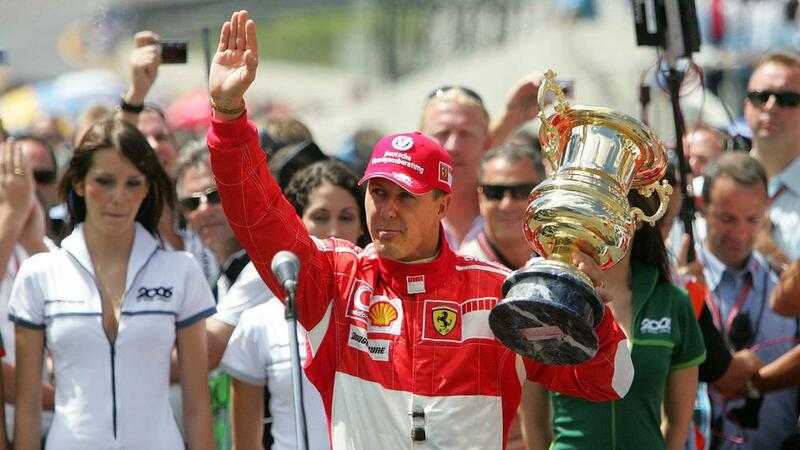 Schumacher turns 50 on Thursday and his family have provided an update on the German via his official Facebook page. "You can be sure that he is in the very best of hands and that we are doing everything humanly possible to help him." the post said. "Please understand if we are following Michael's wishes and keeping such a sensitive subject as health, as it has always been, in privacy. "At the same time we say thank you very much for your friendship and wish you a healthy and happy 2019." The family also revealed they will "remember and celebrate his victories, his records and his jubilation" with the release of a new 'Official Michael Schumacher App'. A "virtual museum", where fans can "review all together Michael’s successes", will be included in the app.